Our little lad is 2 today. 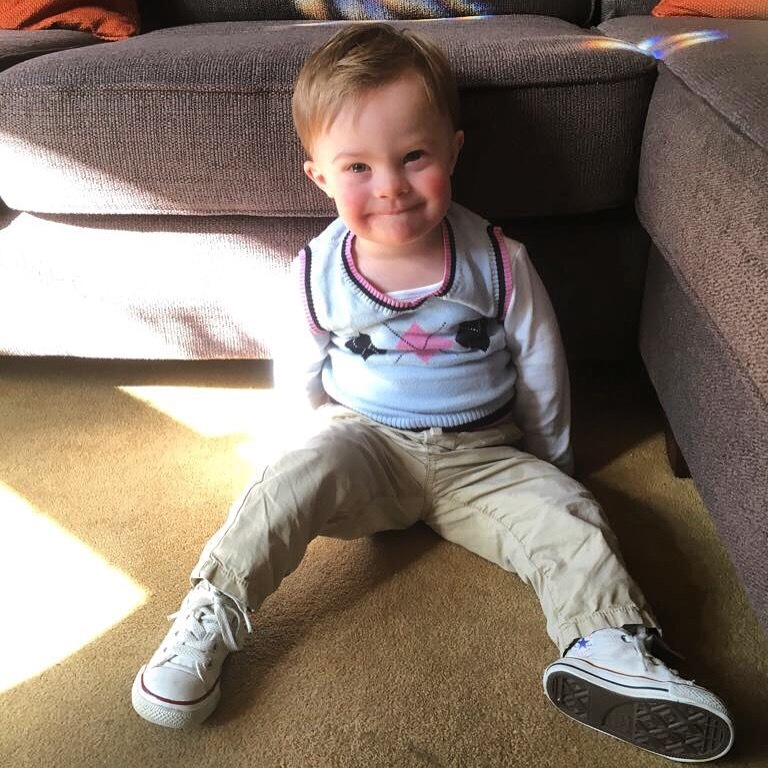 I think back two years – how poorly he was and how shocked and frightened we were to discover he has Down’s Syndrome. If I had a time machine, I’d travel back and reassure us all that everything would be OK. That right there was a boy who’d make us proud and bring us joy every single day.